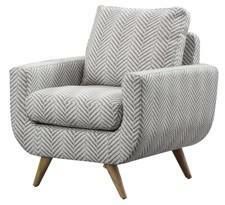 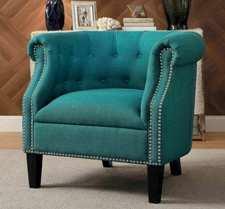 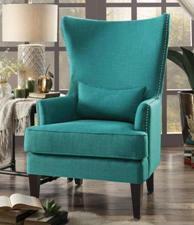 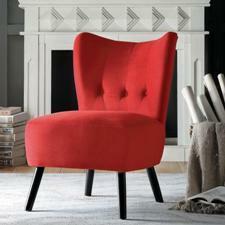 Our accent chairs offer relaxing and comfortable padding, as well as great looks that adds accent to any decor. 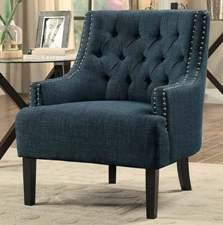 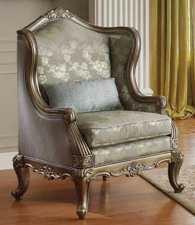 These chairs have sturdy frames with good padding, to make your television or reading time more enjoyable, while enhancing your home decor. 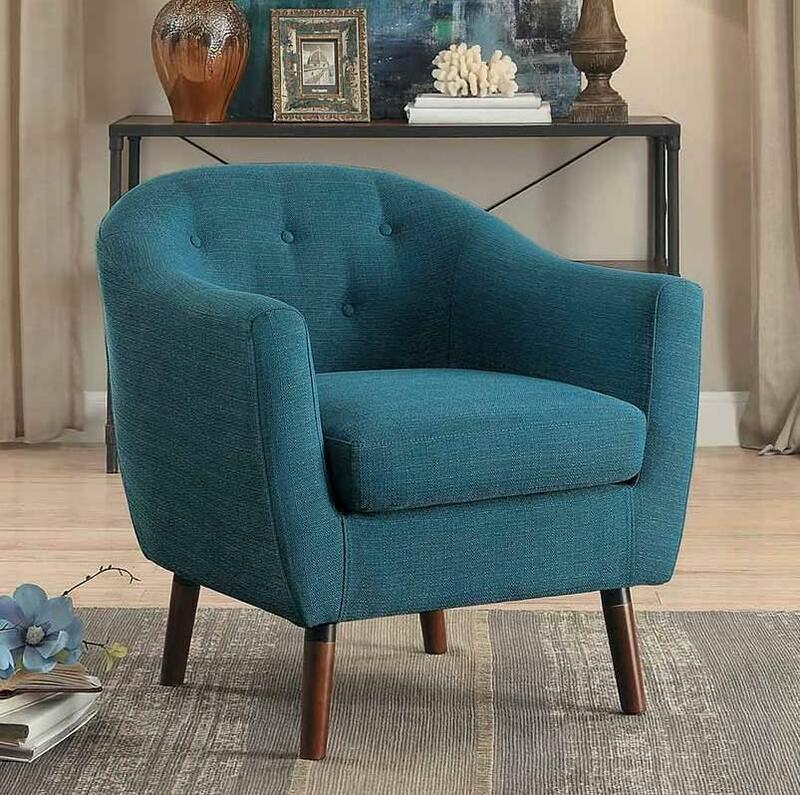 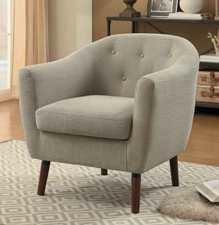 Browse through the styles, finish options and fabrics available of our accent chairs collections, so that you can choose exactly what you need, to fill that empty space with class and charm without spending a great deal of money!